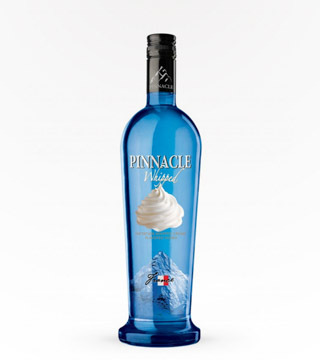 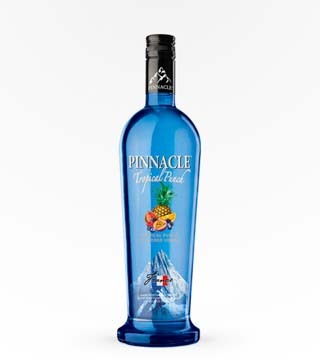 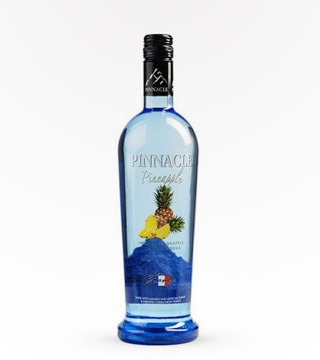 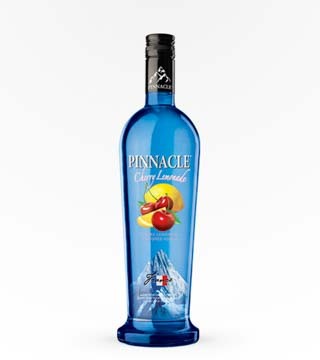 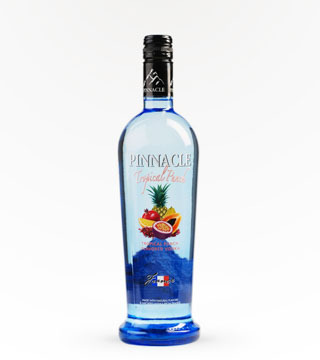 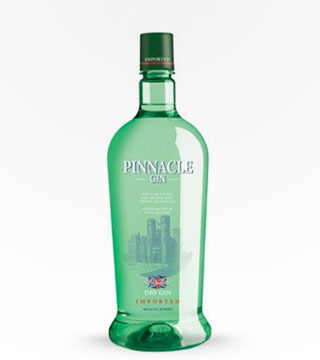 Distilled five times for smoothness, this vodka is great in a shot, mixed drink, or finely crafted cocktail. 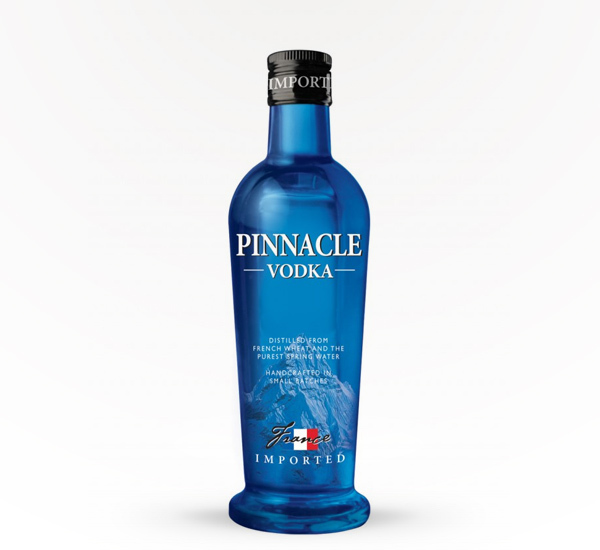 80 Proof. 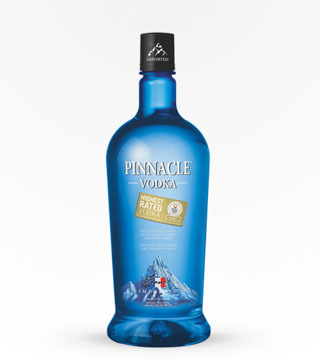 This vodka was great mixed with a carbonated drink, as well as just on the rocks and for shots!